Description: Three bedrooms two bath with all the extras!! Located in germantown school district. 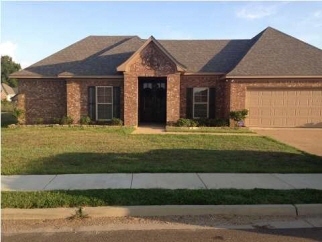 House features, granite counter tops, low maintenance stained/scored floors and carpet in the bedrooms. Also, a covered back porch overlooking a pool and large fenced in back yard. Drive by and call today to see the inside of this great family home.